This is the new Slack logo and word mark, circa Jan. 2019. 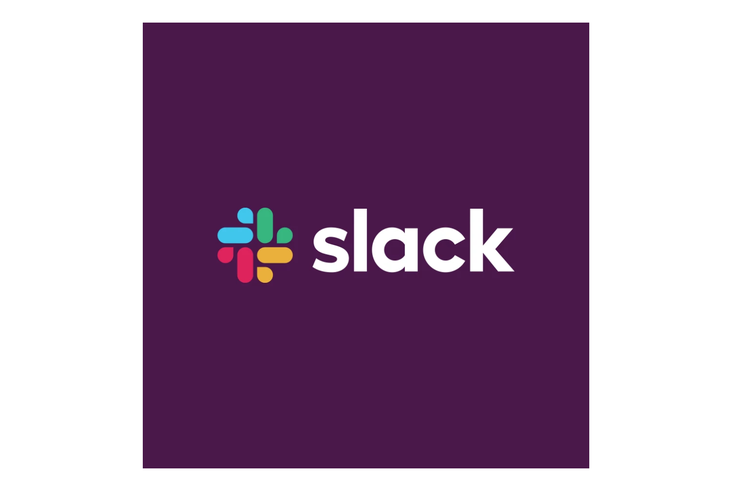 Slack, the computer application we all now use to silently talk to our coworkers instead of emailing each other, decided it needed a new logo on Wednesday. The old logo was great, the company said in a blog post, but it only worked at certain angles, and it was so complicated (in involved 11 different colors!) that it was a headache for all involved. Are you a sprinkler company now? Capsule pills and sweat? Talking pills? Unicorn poo? I'm not sure I get it Slack, but if you're happy honey, I'm happy. In the end, it’s not bad and it actually might be good. But it’s new, so everyone’s going to yell about it for a while.